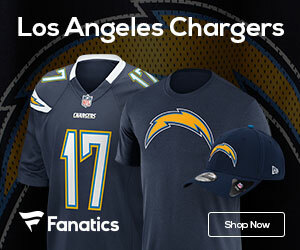 The Chargers say their exhibition game against the Chicago Bears on Saturday night will be blacked out locally. The team says approximately 7,800 tickets remained unsold at 6 p.m. Wednesday, 72 hours before kickoff. Both of the Chargers’ home exhibition games last year were blacked out.